I don’t know that Slovenia is really on most people’s radar. It certainly wasn’t on mine. My mom’s best friend and her husband work for the U.S. State Department, so every 3 years or so they get sent to a new posting, and my mom always wants to make sure we visit them on our annual European adventure. So when they moved to Slovenia, my mom bumped it to the top of the list. And honestly…? I had to look it up on the map. 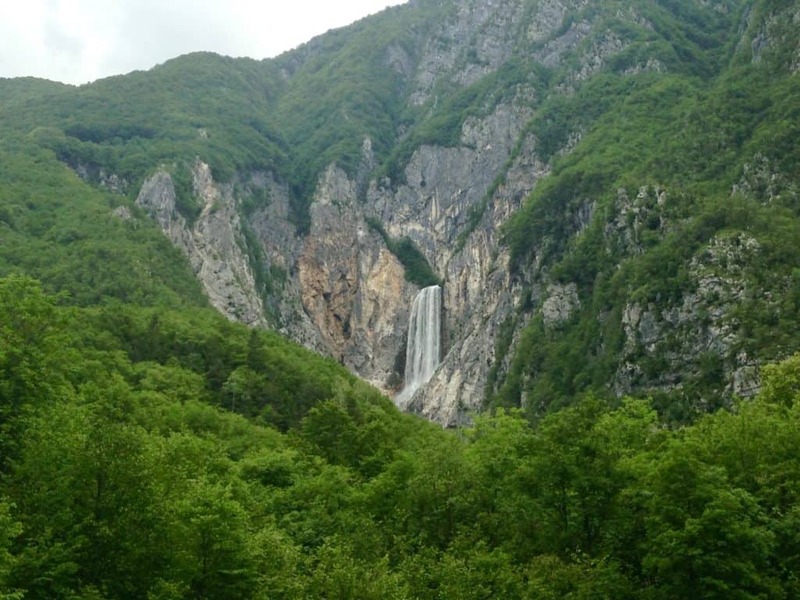 Part of the former Yugoslavia, Slovenia is often overlooked. 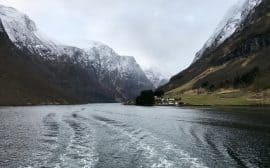 And that’s a shame, because it’s a super easy and charming add-on to any itinerary that takes you through northern Italy, northern Croatia, or really anywhere in that general area. It sits at a crossroads of a lot of places and has certainly taken on characteristics of many of them. But in my mind, I picture Slovenia as a cross between Italy and Austria—the Italian love of life, amazing food, and bright colors, with an efficient, punctual Austrian heart. Slovenia is located between Italy and Croatia, kind of smooshed between. It also borders Austria and Hungary. It’s very compact, which means you can see a ton of the country in just a few days. 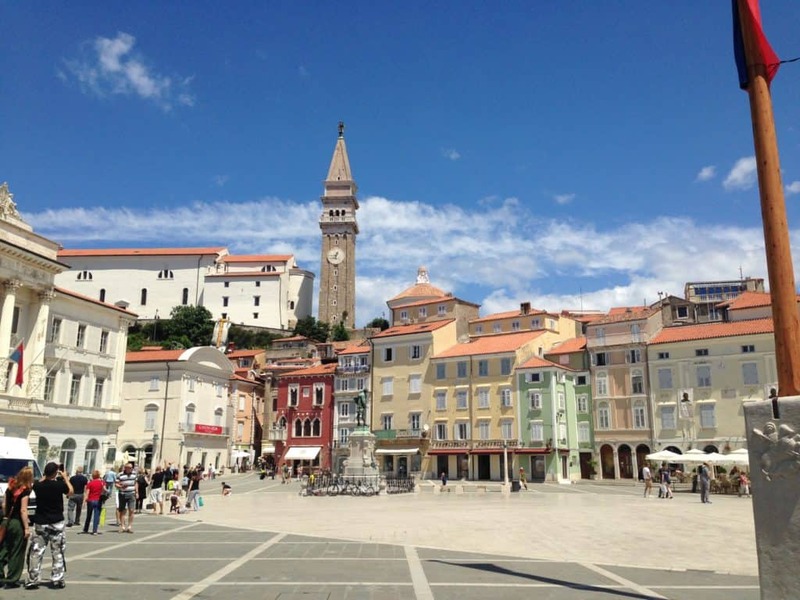 We spent the morning of our arrival in the Istrian hill towns of northern Croatia, one of my favorite places (and highly recommended in combination with Slovenia). We had a delicious truffle risotto lunch in Motovun and then hit the highway toward Ljubljana for three days of Slovenian awesomeness. 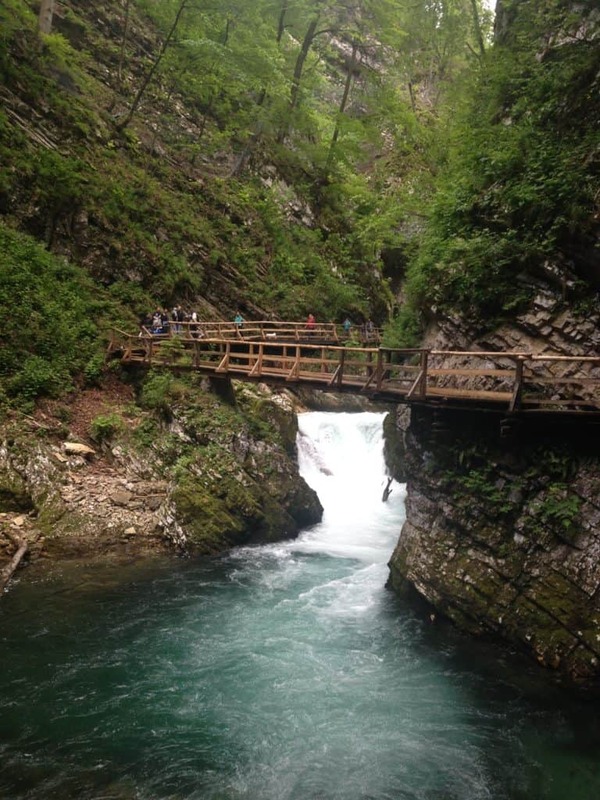 Here are my recommendations for what to do in Slovenia with only a few days. I’ve toplined our itinerary below, and then the links take you to deeper info on each of the destinations. Our hosts had a car, otherwise we would have kept it to tour the countryside. 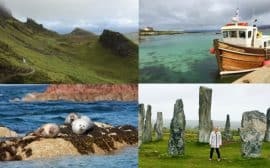 Yes, you technically can get around by bus, but it definitely is easier to do these day trips with your own car. Man, I wish I’d had more time to spend in Ljubljana—it’s such a pretty, vibrant little city! Once we got settled in, our hosts had a surprise for us. 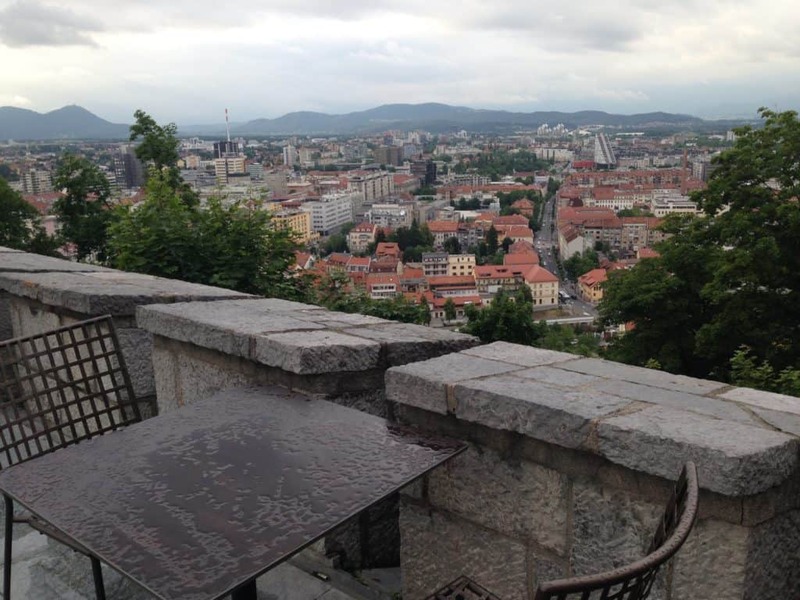 They took us to dinner at Restavracija Strelec, a (super fancy) restaurant in the archer’s tower of Ljubljana Castle. It has a great view of the city and really interesting food, meant to evoke the region’s cuisine in olden times. It was a very unique experience, and if you’re looking for a splurge I’d recommend it (reservations recommended). The next morning we were up early and headed in to the city center, to the huge Central Market. 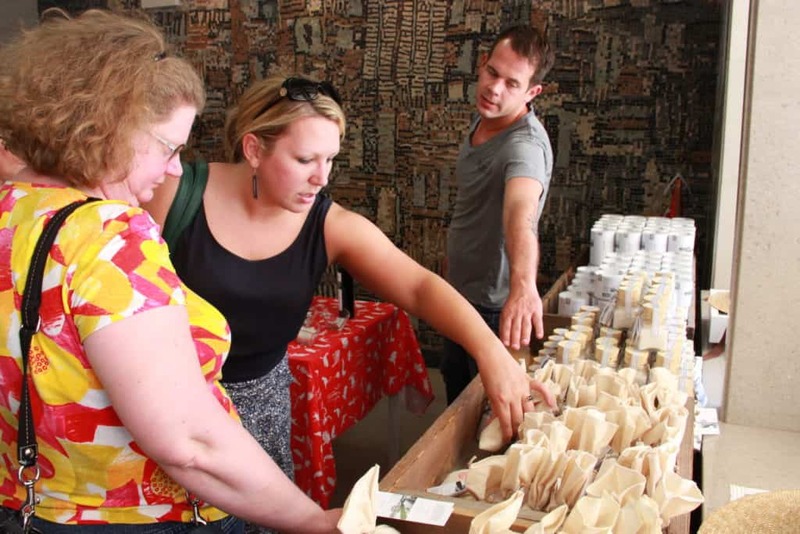 It is like seriously the biggest farmer’s market ever. I fell in love with Ljubljana’s bright pink buildings and dramatic statues. The market is held near the famous Dragon Bridge, so I had to stop and hand out with that guy for a minute. The Central Market has everything from fresh Slovenian fruits and vegetables to handmade craft items, meat, herbs, honey, fresh baked goods, and so so much more. It’s open most days (closed Sundays and holidays; weirdly I swear we went on a Sunday, but who knows), though hours vary—I’d recommend checking here for updates. 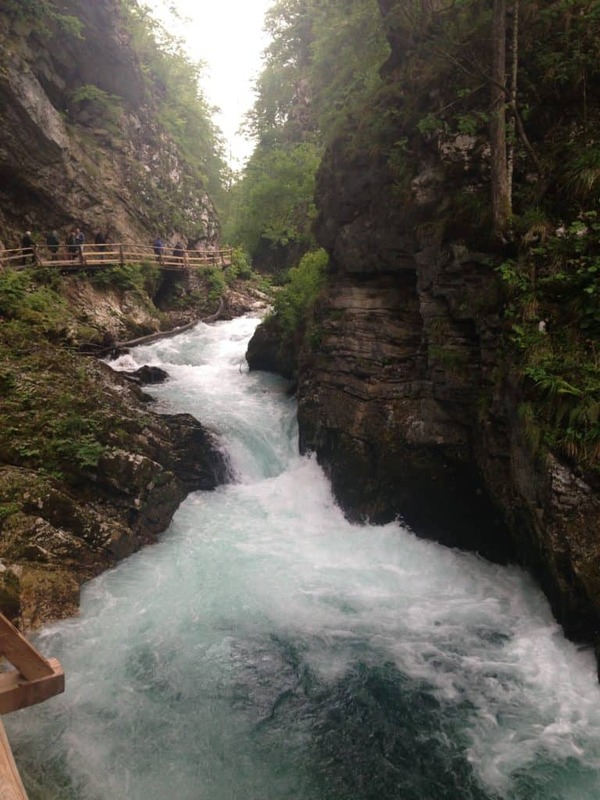 Saturday morning we headed out of town to experience the rushing water of the Vintgar Gorge, in Triglav National Park. The path is only about 3.2km round trip, and is an easy walk. The pathway makes you feel very up close and personal to the beautiful color of the water and powerful falls. You only need about an hour here, and it’s perfect to pair with our next two destinations, Lake Bled and Lake Bohinj. It’s only about 10 minutes away from Lake Bled, and the more wild beauty here is a great complement to Bled’s polished turquoise surface. 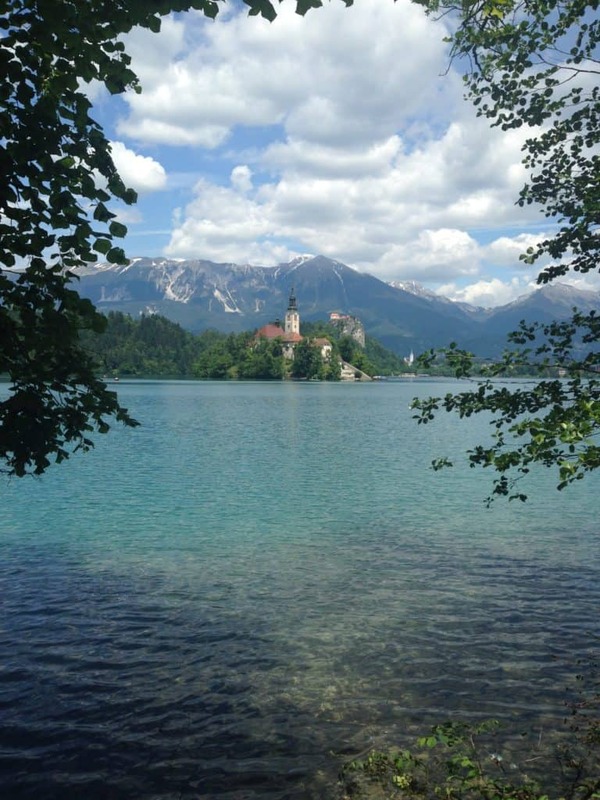 When people *do* talk about Slovenia (which isn’t as often as it should be), often Lake Bled is the only place that comes to mind. That tiny little island in the middle of the lake with its church jutting out of the water just captures people’s imagination (and photographs super well). 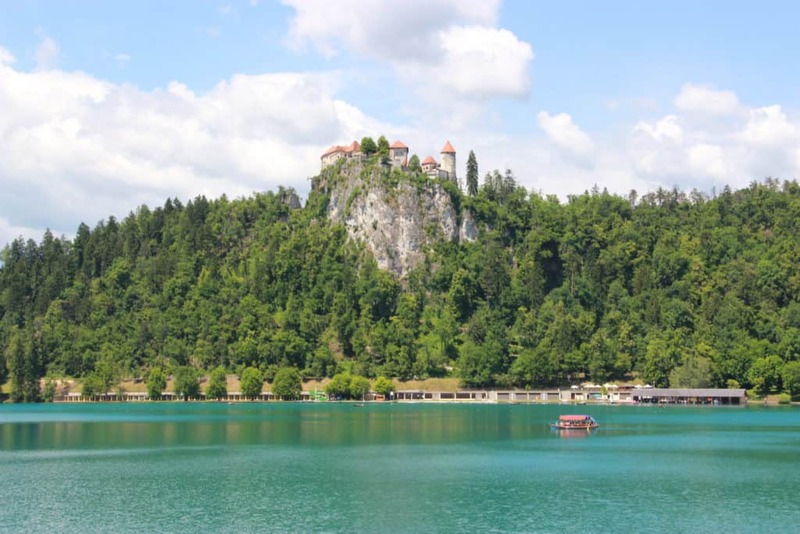 I was worried that it would feel kind of fake and Disney-esque, but Bled’s iconic little island chapel, medieval castle on a cliff and peaceful turquoise waters actually surpassed my expectations. 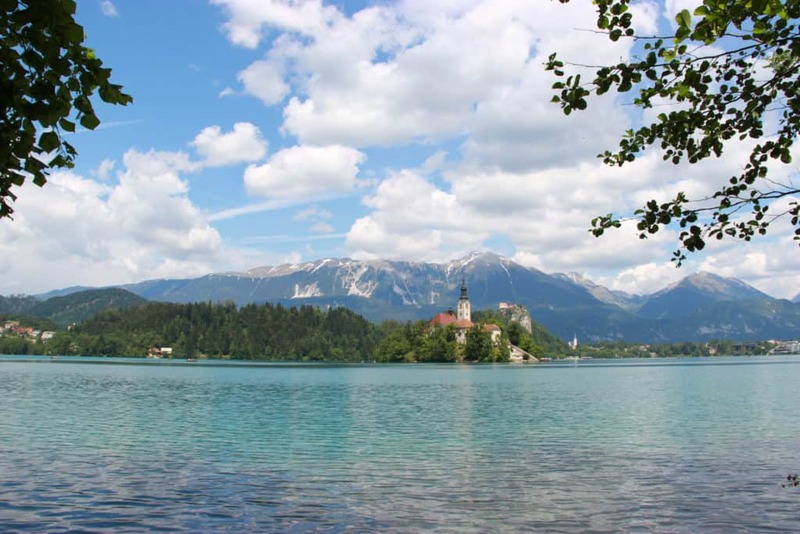 We visited Bled on a day trip from Ljubljana, but you could also spend a couple days here during the summer, taking advantage of all the hiking and other outdoor activities. For us, a serene walk around the wooden walkway that surrounds the lake was sufficient, a beautiful way to spend a May afternoon. This is kind of a lucky strike extra. 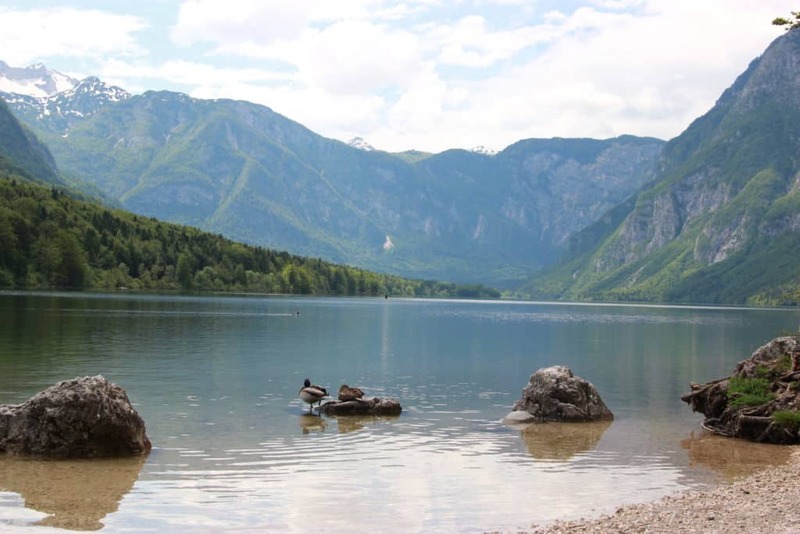 I wouldn’t go out of my way to visit Bohinj and nothing else, but it’s so close to Bled and Vintgar that it seems silly to NOT visit when you’re in the area. The part of the lake that we visited was peaceful and pretty, while other parts are known for their water sports. Somehow when the former Yugoslavia broke up, Slovenia ended up with just the tiniest sliver of coastline (47 km, to be exact), compared to its neighbor Croatia. I’d love to know why that is, but at least Slovenia makes use of what it has. Aquamarine water. Blue sky. Red roofs. Buildings the color of Sweet Tarts. Fresh seafood. 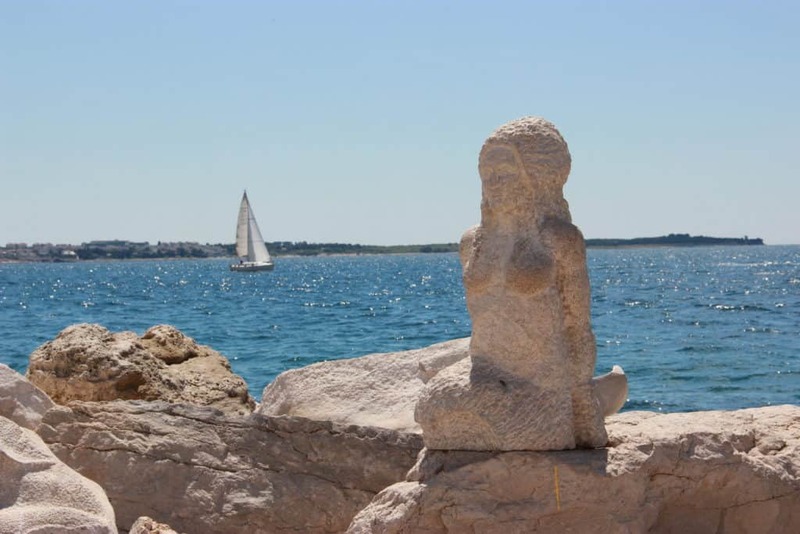 What’s not to love about this little town on the Adriatic?! We spent a bit of time in Ljubljana that morning, then headed to Piran in time to walk around, shop a little, and then grab lunch on one of the seaside restaurant patios. 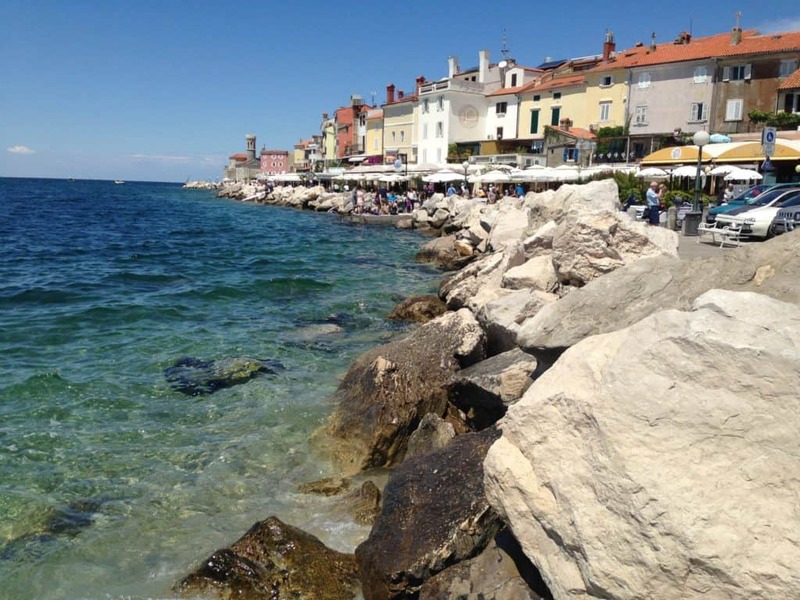 Make sure to pick up some of the sea salt that Piran is famous for. It’s reclaimed from the sea using a traditional method over 700 years old, and has the same stringent requirements and cultural designation reserved for Parma ham, true Parmesan cheese, and champagne. It tastes AMAZING sprinkled on a caprese salad or roasted vegetables—I’m still rationing mine out. I didn’t realize it at the time, but I think my love of winery tours can be traced back to an afternoon spent at a winery in Slovenia. Yeah, that’s kind of weird. After our lunch in Piran, our friends had arranged for a private tasting that afternoon at a nearby winery, and we spent the most lovely few hours enjoying delicious wine and some tasty snacks while getting to actually converse with the vineyard owners. Rojac is one of the longstanding Slovenian wine families, and is known for Syrah, Cabernet Sauvignon, Malvazija Istriana, and of course the famous Slovenian Refošk. Sonja and Uroš welcomed us and it was just so interesting to get to listen to them talk about wine making, their lives in Slovenia, their feelings on culture and politics, and how they’ve viewed traveling in America. It was a reminder that, whenever possible, you should try to spend time with real local people when you’re visiting, because you truly soak up so much more. From a beauty standpoint, we saved the best for last. And that’s saying something, because what we had seen in Slovenia up to this point was awesome. 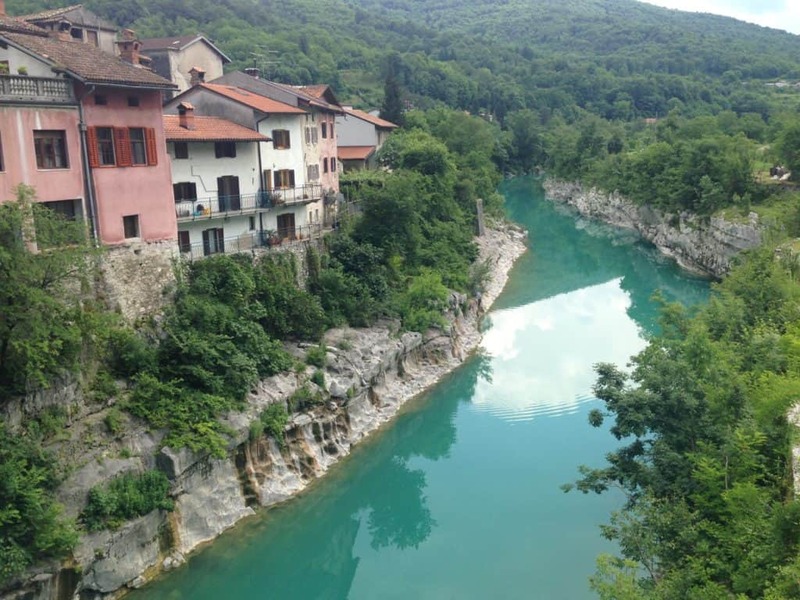 On our last day, we needed to get to Trieste to catch a train to Venice (and then Cinque Terre), so our friend drove us from Ljubljana to Trieste by way of the Julian Alps. Even thought Slovenia is starting to get more hype as a great tourist destination these days, the Julian Alps are still flying entirely under the radar, and that is INSANE. 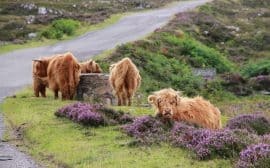 As the pictures below can attest to (and these were taken years ago, with cameras that are not nearly as good), this drive has dramatic scenery in spades. It also has a ton of interesting (and very sad) WWI history. Some of the worst fighting of the first World War was at the Isonzo Front, 50 km of trenches running right through the Julian Alps. Over a million Italians and and estimated 700,000 of their Austro-Hungarian allied foes lost their lives in the Soča Valley, not to mention thousands of Russian POWs and civilians from the area. 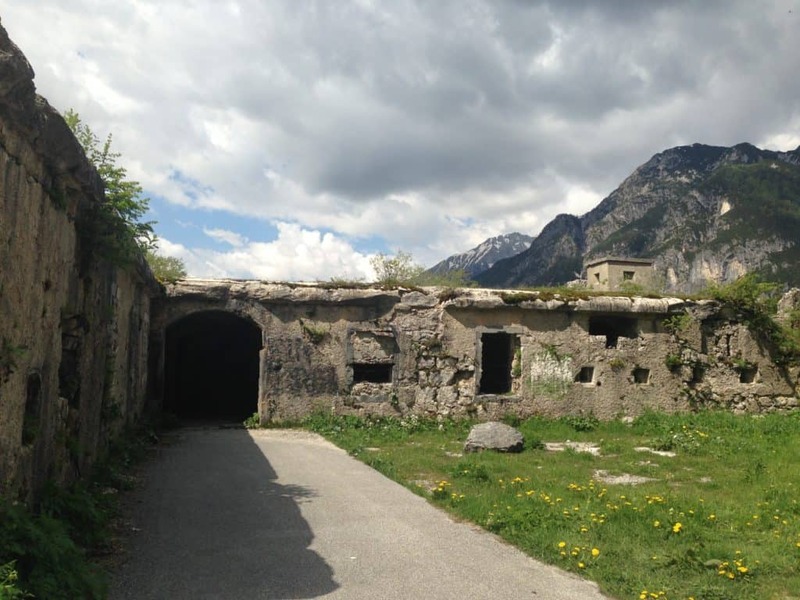 Since gaining their independence in the 1990s, Slovenia has worked to preserve a lot of the fortresses and barracks in the mountains so that people can visit and learn about what happened there. In addition to seeing the rushing turquoise rivers, the waterfalls, the dense emerald forests, and the snow-capped mountains, we stopped at a few of these sites and I was overwhelmed with how much I *didn’t* know about these battles. 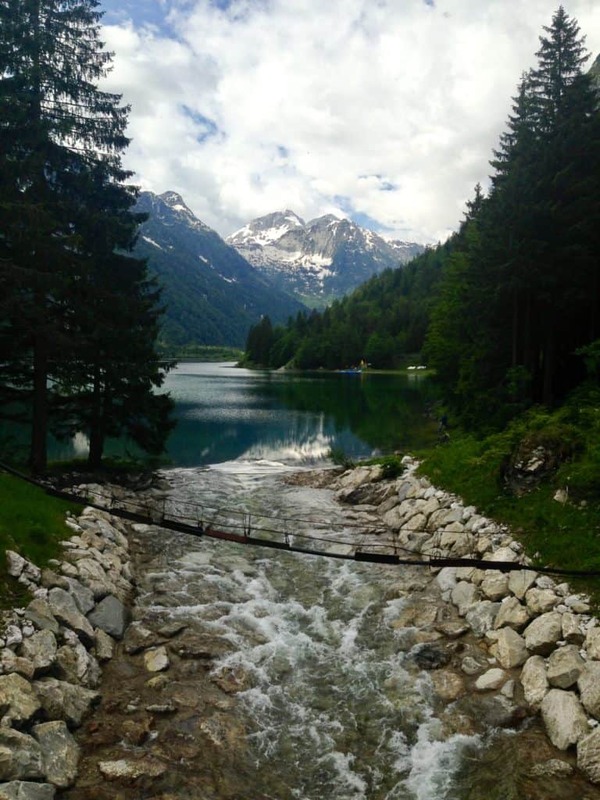 The Julian Alps can be a round-trip day trip from Ljubljana or a one-way used to position yourself on your itinerary. No matter how you fit it in, I cannot stress enough how important it is to include on your Slovenia trip! 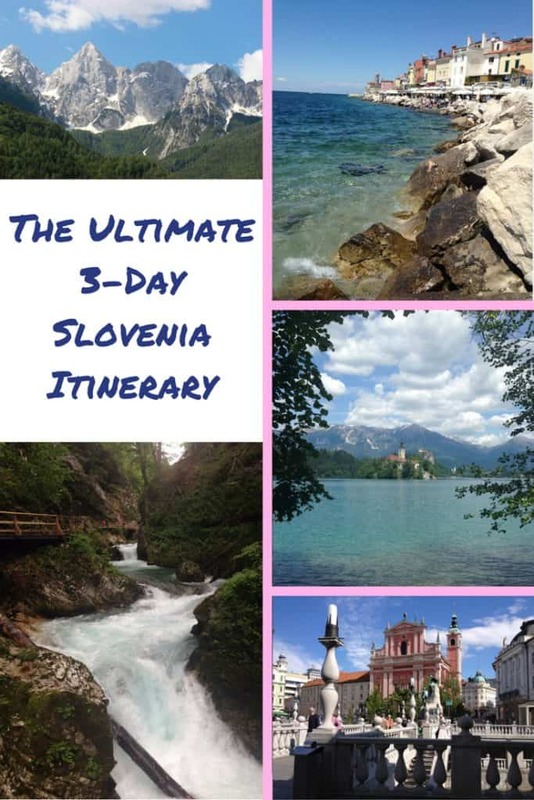 As you can see, there’s tons to do in Slovenia, and a lot can be accomplished in only 3 or 4 days! 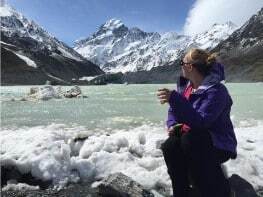 Hopefully I’ve given you lots of inspiration for your trip, but please give me a shout in the comments if you have any questions! Slovenia looks AMAZING! A good friend traveled there this summer and it’s been on my list ever since. 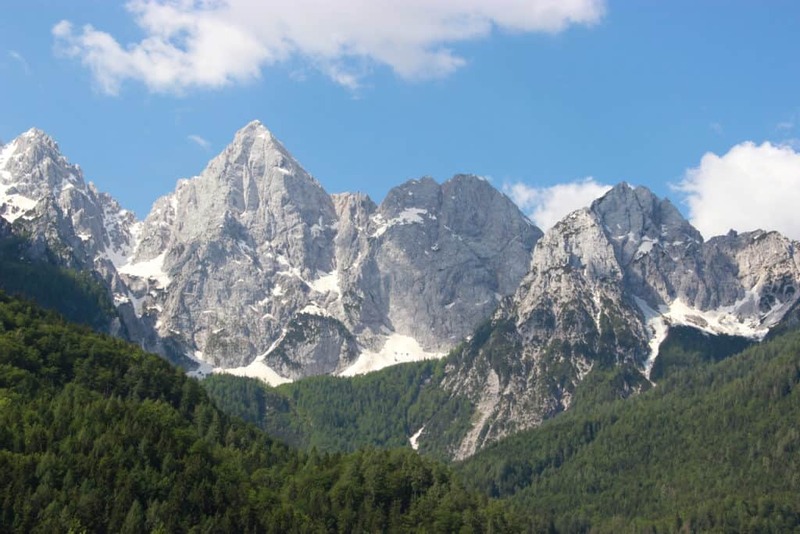 Definitely adding the Julian Alps to the itinerary. I’ll FOR SURE enjoy all the history! Thanks for the tips. Yes! You’ll absolutely love it…just make sure you’re not going in the dead of winter, those roads would be pretty treacherous!